Midmach Products are built with excellence for endurance. The most effective and economical method of sunflower harvest. Midmach’s rigorous design and testing has made the SEEDEATER the finest in the market. SEEDEATER has been tested in seven countries. 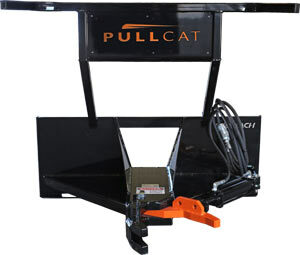 The PULLCAT is fast and easy to use allowing for one-man fence removal, it pulls steel ‘T’ posts, wood posts & trees up to 10″ in diameter. 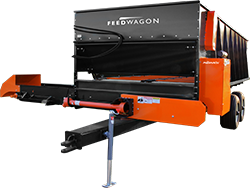 Rugged and versatile, the feedwagon is the premier forage feeder on the market. With five models available you can choose one with the best capacity to meet your feeding applications.